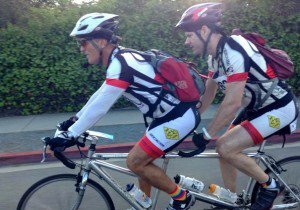 The California Office of Traffic Safety is encouraging cyclists in the state to become “roll models.” The effort comes during May, which is National Bicycle Safety Month. Roll models are cyclists who are actively decreasing the risks of traffic crashes, preventable injuries and deaths. 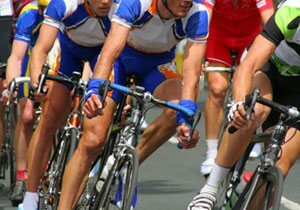 According to the National Highway Traffic Safety Administration, 818 cyclists died and over 45,000 were injured in 2015. Cycling deaths increased 12 percent from 2014, highlighting the need for comprehensive education and awareness efforts. Ride and Drive Focused. 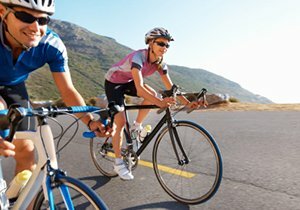 Avoid distractions while cycling, such as listening to music. Ride and Drive Prepared. 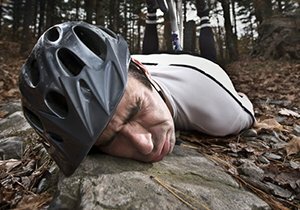 Cycling accidents can happen in the blink of an eye and can lead to catastrophic accidents and injuries. Prepare and expect the unexpected. Safety First. Make sure you never get on a bicycle without a helmet. Ensure night safety by making sure you have all of the needed reflectors and lights on your vehicle. 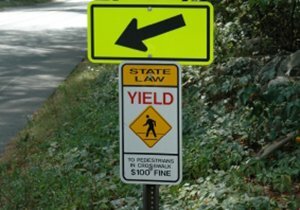 Wear bright, reflective clothing and follow the law. Know the Rules of the Road. Just because you’re on a bicycle doesn’t mean the rules do not apply to you. 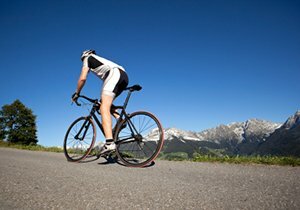 A bicycle is considered a vehicle, and you should act as such while riding. Share the Road. Both motorists and bicyclists should look out for each other and show mutual respect. Learn to use arm and hand signals and make sure to communicate your intent properly to drivers.